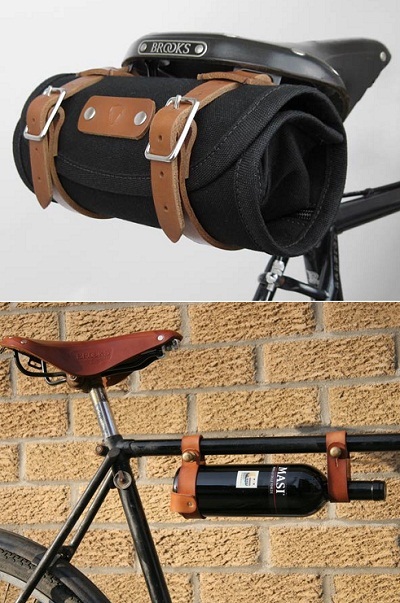 For his beloved bike: the wine rack ($29) or the roll bag ($59). 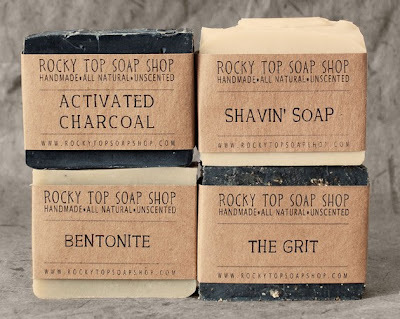 P.S: More gift ideas for husbands/boyfriends here. 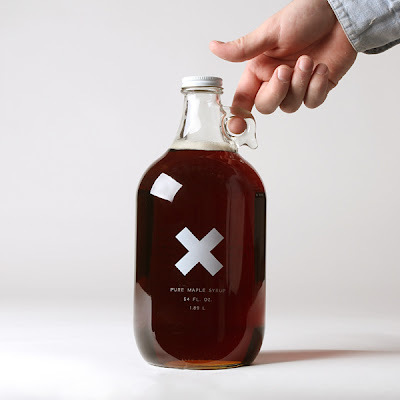 P.P.S: The whole last years' exPress-o Christmas gift guide! 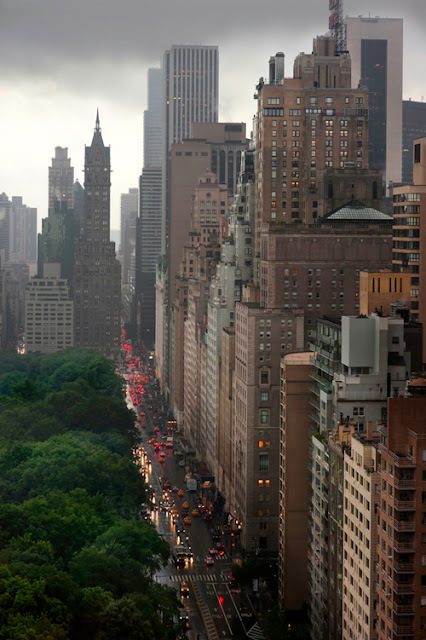 I was really waiting for your guide, Diana and my hubby would like the Woody Alen print. I could even frame it for him beforehand. Cute picks! 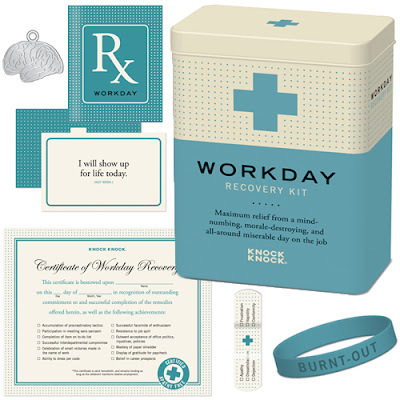 I am checking out the workday recovery kit...funny! Amy I ordered one for Balazs! Thanks for the awesome idea of framing it righ away. I'm totally going to do that now:) And Jaime, those kits make me giggle. There is also one for "hangover recovery" and "birthday recovery". 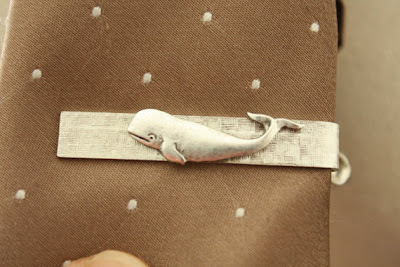 Love the whale tie clip! 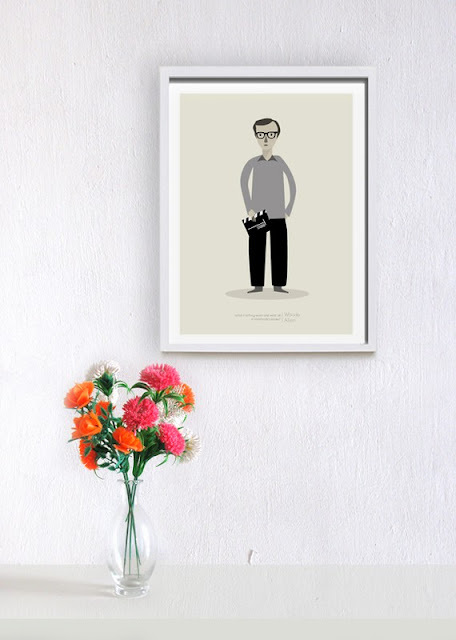 Oh my gosh I want that Woody Allen print! So cool and geeky at the same time! The wine rack for a bike is amazing. Last day to enter my Shabby Apple Giveaway! I am *LOVING* this! 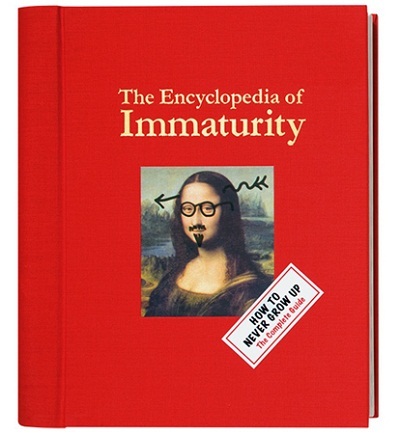 I can't even imagine how uncomfortable that wooden tie would be...but the encyclopedia of immaturity and the manly soap are real contenders, so awesome! MrJeffery, so glad that you like it:) Thank you! 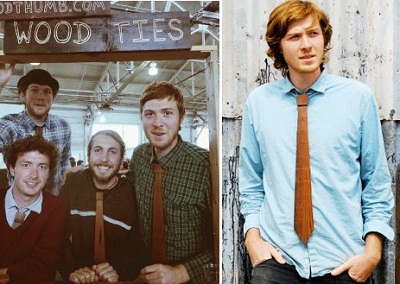 Aubrey, one of Balazs' friends has a tie like that and it's pretty comfy because the whole thing is very flexible. 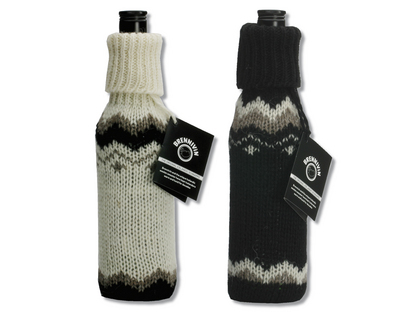 i love this... i need the guy as gift for christmas! so many fantastic gift options!! definitely keeping this bookmarked for christmas :) have a wonderful weekend!